Marvin Olasky is editor-in-chief of WORLD Magazine, author of more than 20 books (including The Tragedy of American Compassion), and Distinguished Chair in Journalism and Public Policy at Patrick Henry College (“God’s Harvard”) – that’s not a real educational institution, if anyone wondered, but an unaccredited fundamentalist religious diploma mill that teaches a literal interpretation of the Bible (e.g. in their “biology” courses). He was also advisor to Bush during his first Presidential election campaign in 1999. Olasky is a defender of “compassionate conservatism”. He is also a sworn Dominionist, which puts his “compassion” in a particular light (the idea is basically that good Christians, not the government, should have the responsibility to help those in need, since that was how it was in the old days and it worked so much better). 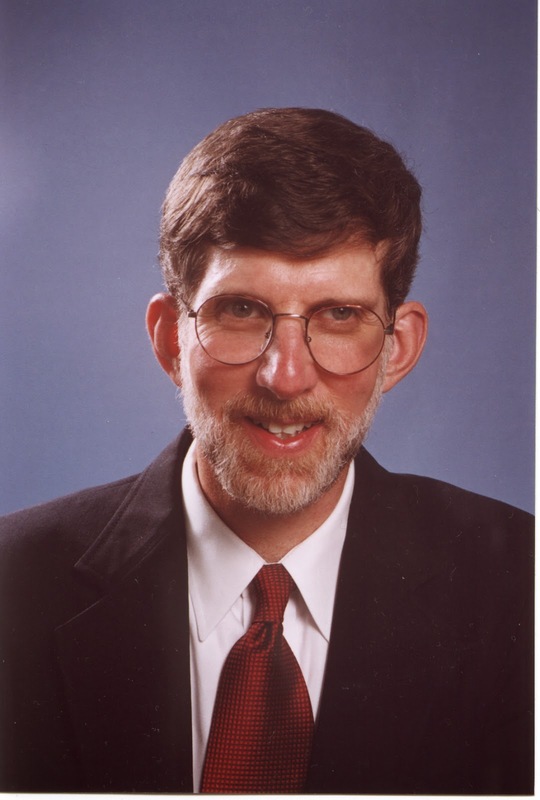 Among his other antics, Olasky edited the 16-book Turning Point Christian Worldview series funded by Howard Ahmanson, Jr.’s Fieldstead Institute, which champions and funds the cause of “total integration of Biblical law into our lives.” His views on journalism also diverge from mainstream schools of theory. According to Olasky (e.g. in his 1996 book Telling the Truth) God created the world, knows more about it than anyone else, and explains its nature in the Bible, so therefore “biblical objectivity” accurately depicts the world as it is, whereas conventional journalistic objectivity shows either a blind materialism or a balancing of subjectivities. The ideas of freedom of the press and investigative journalism are apparently also of Biblical origin, though it is hard for anyone but a perceptive fundamentalist like Olasky to draw the connection. His magazine, WORLD, has apparently become – after a long time – a bit wary of David Barton’s lies, however. Why did it take so long? They had to wait for the right people to make the criticisms: “Left-wing historians for years have criticized Barton. We haven’t spotlighted those criticisms because we know the biases behind them. It’s different when Christian conservatives point out inaccuracies,” which must be one of the most blatant ad hominem arguments ever made. Olasky is no fan of equal rights either, and particularly not of high-achieving women. Apparently, women joining the workforce has had “dire consequences for society,” according to Olasky (though, once again, he hasn’t really elaborated on said consequences). He later said in response to criticism that he was actually praising the high achievements of women in major philanthropic organizations. Notice that the response does not contradict his earlier statement. “God does not forbid women to be leaders in society,” says Olasky, “but there’s a certain shame attached to it.” Precisely. Now everyone is presumably satisfied. Of course, Olasky is a staunch creationist. Darwinism – which for Olasky is equivalent to atheism – fails because, it seems, well, because there was a column in the New York times written by a journalist that Olasky found stupid. Diagnosis: Another fundie liar-for-Jesus, Olasky is actually one of the movers and shakers in the dominionist branches of radical wingnuttery. He has quite a bit of political clout, and must be considered a serious threat to civilization. Yeah, Prager is obvious. Still struggling a bit with the Pauls, but it is hard to avoid concluding that sr. at least has some scary and insane views. I didn't have time to research Olmsted before posting Openheimer, so I'll note him for the next round.